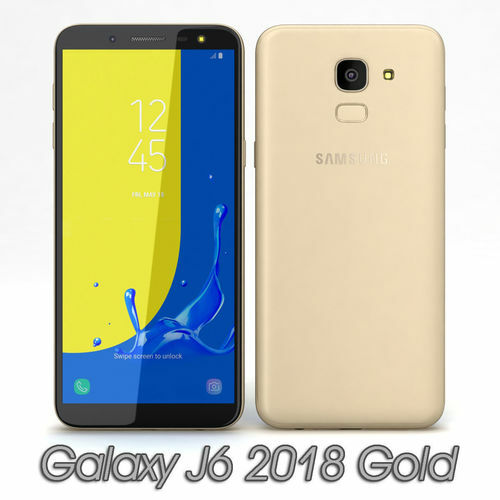 Realistic and Detailed Samsung Galaxy J6 2018 Gold 3d model with TurboSmooth modifier. 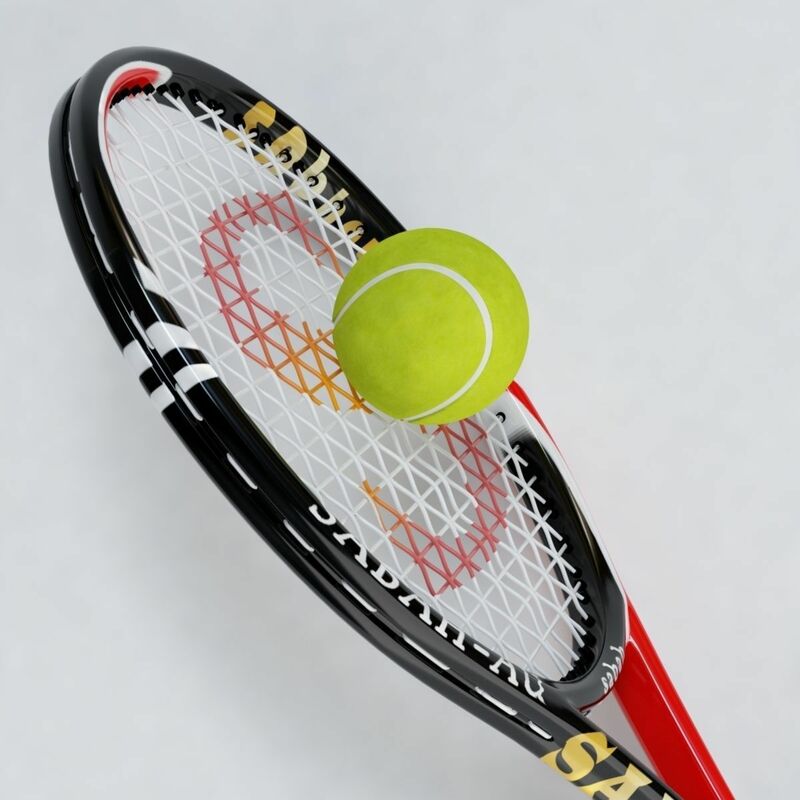 The main format is 3ds Max 2010, also available in many formats. -V-Ray and Standard material files are included into individual archive. -All textures included separately for all formats into each zipped folder. -Polygons = 39,599 -Vertices = 41,427 -Made up of only quads. -Final images rendered with V-Ray 2.0. -No Photoshop or compositing used. -Model built to real-world scale (mm). -Model is placed to 0,0,0 scene coordinates. -Objects are in a layer and grouped for easy selection -Texture and material names correspond to model name. -All textures are path striped. -The model is efficiently UV unwrapped. -Non-overlapping UV's are applied where it is necessary. Studio set-up (Light, Camera, Background) is not included.